The All-Star is coming to Orlando! Not since 1992 has the NBA All-Star made its way to Orlando. 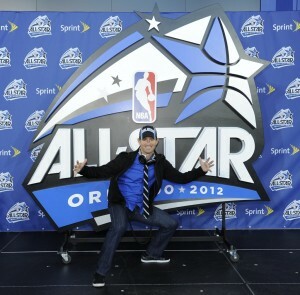 I started my experience hosting NBA All-Stars in 2002 in Philadelphia. With Atlanta, Los Angeles and Las Vegas under my belt and my 11th season as Emcee/DJ for the Orlando Magic I’m really looking forward to hosting in my hometown! 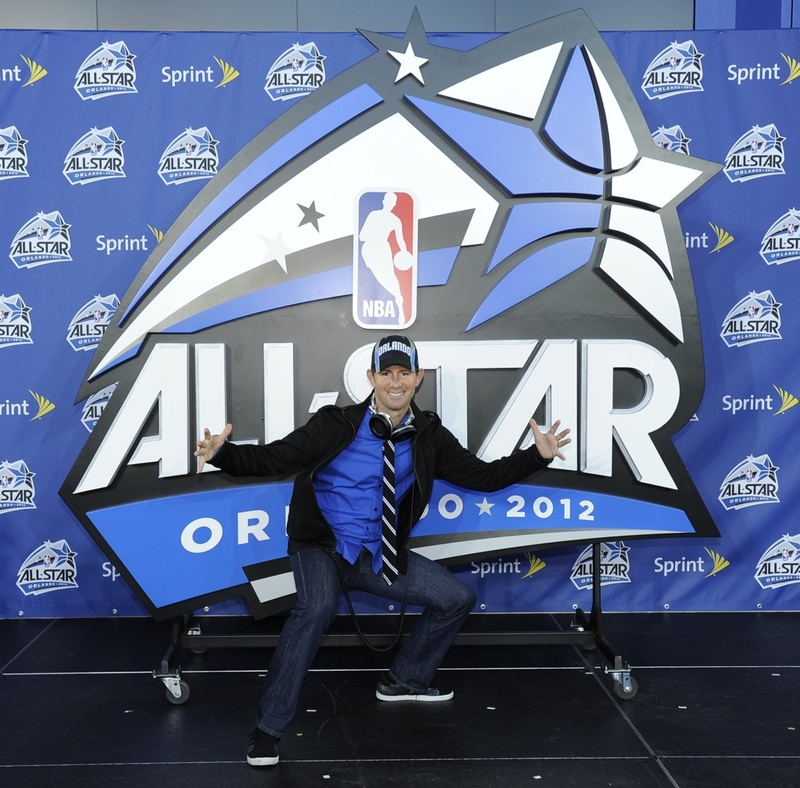 I’ll be in the Amway Center for all three All-Star event nights, plus downtown playing at All-Star parties! Be on the lookout!